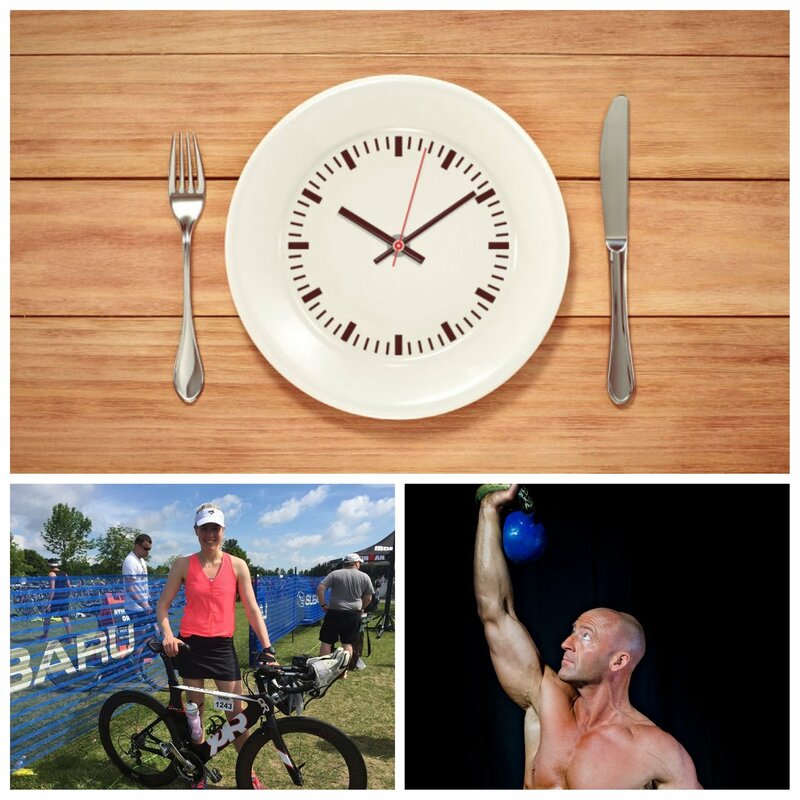 First things first, what is intermittent fasting? It’s important to set out that it is not a diet. Intermittent fasting is a pattern of eating, where you schedule your meals in such a way that you are getting the most out of them possible. It does not change what you eat, the way that diets do; it simply changes when you eat. Why would this have an effect? The Fed State: Immediately after eating, your body goes into what is known as the fed state. While in the fed state, your body is digesting and absorbing the meal you have just eaten. Post Absorption State: During this phase, you are no longer digesting food. This phase lasts for around 8 – 12 hours after you finish your meal. Fasted State: In this phase, your insulin levels are low and your body is able to burn fat that it doesn’t have access to while you are in the fed state. Generally, on a normal eating schedule, your body won’t enter the fasted state because it is very rare to go 8 to 12 hours without eating. Let’s start with some of the pros of Intermittent Fasting, and I mean the real ones. A quick and precise internet search will lead you to claims that I.F will do everything from save you millions to prevent cancer. That doesn’t mean however, that none of the pros are legitimate. Others point to Intermittent Fasting as an incredibly easy form of meal scheduling, because you will put less time and effort into meal prep and planning, since you will be eating less meals each day, particularly if your current schedule of eating is along the lines of a meal, or mini-meal every four hours. That’s also a nice ease on your food budget! As with anything to do with health, diet, and fitness, we need to always weigh the good with the bad. We’ve seen the good, so let’s look at a few of the downsides that can accompany intermittent fasting. For those looking to add muscle and drop weight (and let’s face it, that’s a lot of us), this schedule of eating can make it difficult to achieve your goals. “It may be challenging to consume the necessary calories and macro-nutrients while following this protocol.” Says Hewett. So beyond just following a proper schedule, there is a lot more that goes into successful intermittent fasting than some of the advocates might have you believe. So be sure, before giving Intermittent Fasting a try, that you do your due diligence. Maybe try one of the popular methods where you try Intermittent Fasting 3 days a week and see how well you handle it, and whether or not it works for you. But, remember, there are no miracles or easy roads when it comes to weight loss, and there is no substitute for eating properly balanced meals, made up of quality foods.